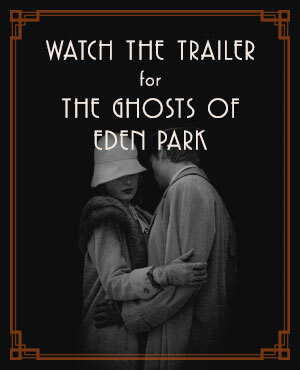 "The most thrilling narrative I have read in a long time." "As intoxicating as a hit of bootlegged bourbon... I couldn't turn the pages fast enough." 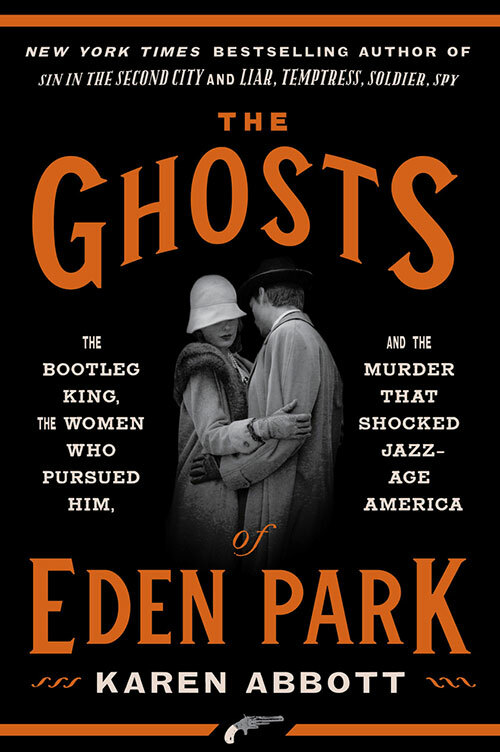 "In Karen Abbott's hands, the saga of bootlegger George Remus is more than just a rollicking tale of money, obsession, and murder (although it is certainly that), it's nonfiction's answer to The Great Gatsby."